Is your same old phone system costing more and providing less these days? By now, you’ve probably heard of Voice over the Internet Protocol (VoIP) phone systems and may be wondering if you should switch. While VoIP has a few downsides for which the industry is developing cures, most established and emerging VoIP phone service providers have worked out the bugs of previous years. With a professional-grade system, you’ll have great call quality and many advantages over your old phone system. Mobility is one feature that businesses with employees in the field, or who work from home, that VoIP serves very well. Wherever you have a broadband internet connection, you have your business phone. You can use computers with headsets, adapted phones or even use your smart phones to make and take VoIP calls. Perhaps the best advantage of a VoIP phone system is that you can cut the standard phone bill out of your budget and even the cellular service plans, too. Since you have internet service anyway, and the internet can deliver phone calls as well as data, why pay separately for both? Because the internet is yet to be burdened with the high cost of government regulation, VoIP vendors can offer much lower prices for service. In larger enterprises with a Private Branch Exchange (PBX), switching to VoIP frees you from the usual PBX restraints and uses your same infrastructure. You need not layer on extra cabling with a VoIP PBX plan. 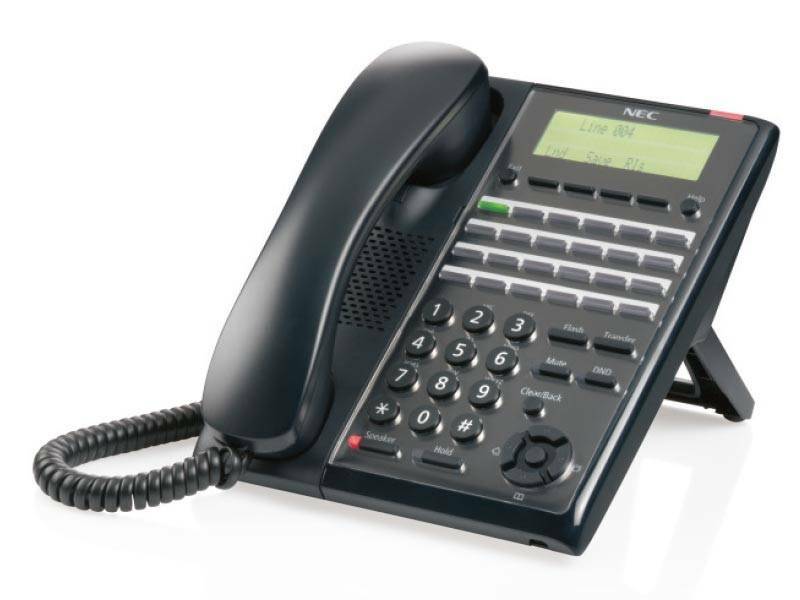 With a VoIP phone system, you can readily scale up or down depending on your business needs. Unlike an old phone system, adding numbers and connecting new phones is simple and easy. Plus, all calls can be handled with computers and headsets, as well, if you wish to save on phone expenditures. If you would like to test a VoIP system before making the switch, please give Advanced Communications Services, Inc. a call. Our friendly, experienced representatives will be happy to assist you whether you need to upgrade your landline phones or make the leap to a VoIP phone system.